Iran’s prominent wrestling champion Alireza Heidari has been appointed as the president of the International Pahlavani Wrestling Federation. The election ceremony was held on Friday evening on the sidelines of the first Pahlavani Wrestling World Championship in Minsk, Belarus. 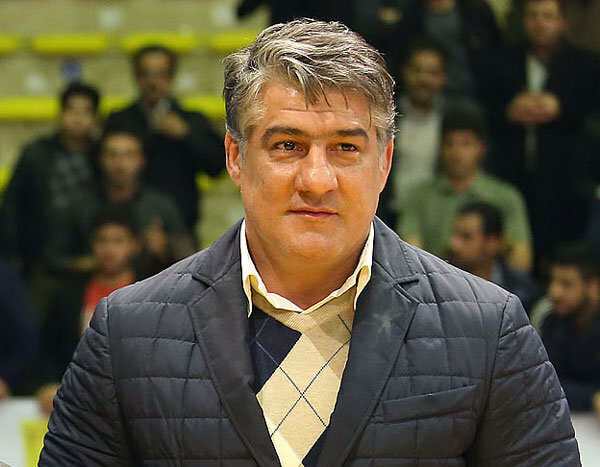 During the meeting of International Pahlavani Wrestling Federation’s board of directors, Iran’s Alireza Heidari received the highest number of votes to be elected as the federation’s president. As per the decision made by International Pahlavani Wrestling Federation’s board of directors, Tehran has been selected as the headquarters of the federation. The first edition of Pahlavani Wrestling Championship has started in Minsk with athletes from 45 countries in attendance. Pahlavani wrestlers from Iran, Russia, Belarus, Georgia, Azerbaijan Republic, Turkey, Uzbekistan, Kazakhstan, Bulgaria, Estonia, Moldova, Germany, the Netherlands, Greece, France, Pakistan, Indonesia, Lithuania, among others, are taking part in these games, as reported by IRNA and translated by IFP. On May 3, 2016, the International Pahlavani Wrestling Federation started its operation as the governing body responsible for the organization of major international tournaments of the sport, Mehr reported. The federation was established following the United World Wrestling’s green light as well as strenuous efforts made by the Islamic Republic of Iran Wrestling Federation (IRIWF) and a number of foreign federations in holding international Pahlavani wrestling tournaments in 2015 and 2016. Pahlavani wrestling dates back to ancient Persia and is said it was practiced by mythological heroes in great battles. Considered of high spiritual value, it combines martial arts and freestyle techniques, calisthenics, strength training and epic music. Pahlavani wrestling is recognized by UNESCO as among the world’s longest-running forms of sport.